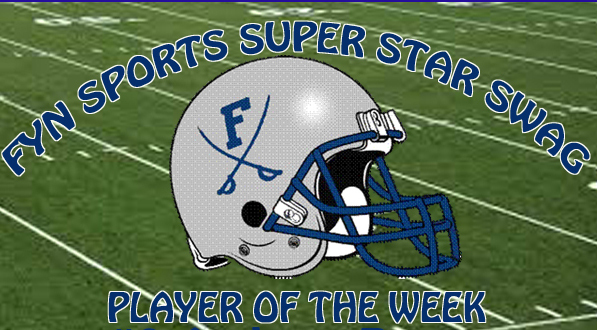 This weeks #TeamFYNSports Sports Writer Player of the Week is Hunter Gray. 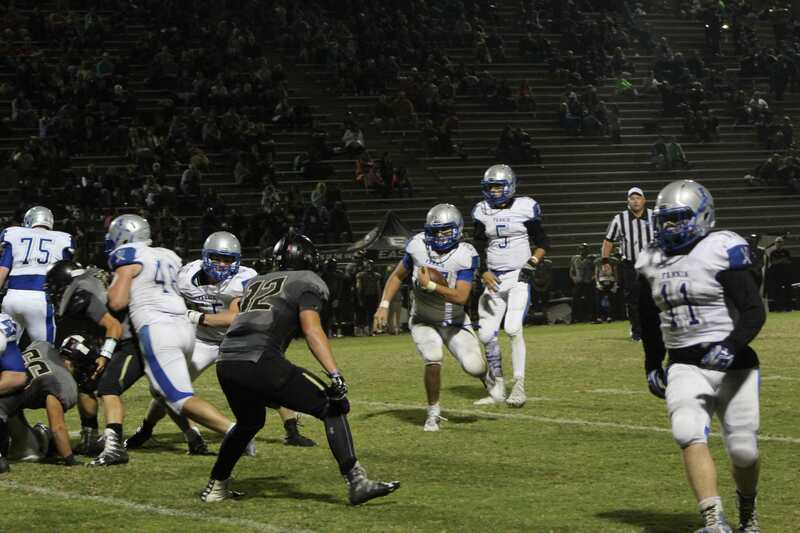 The sophomore running back averaged over 3 yards per carry on his way to a 140 yard game. Gray also accounted for 21 points for the Rebels as he was able to find his way into the endzone three times during the game. 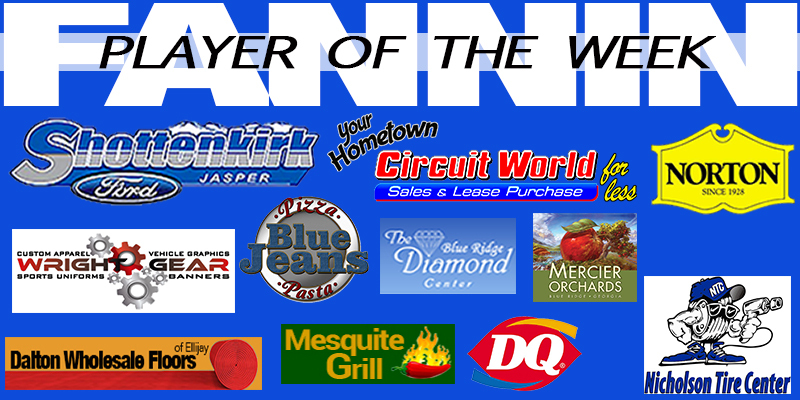 Congratulations to Hunter Gray on being this weeks Player of the Week!